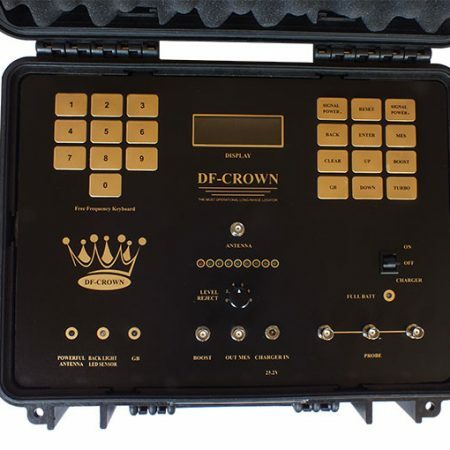 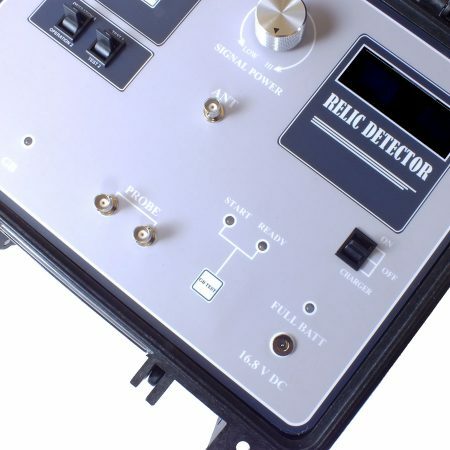 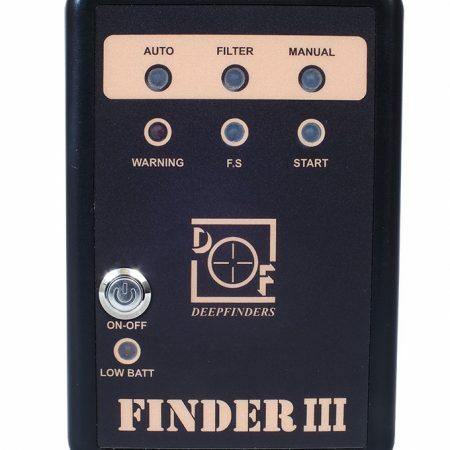 The newest generation of long range locator systems of DEEP FINDERS company After many years of studies with the latest methods as the most complete long range locator system enter the international markets . 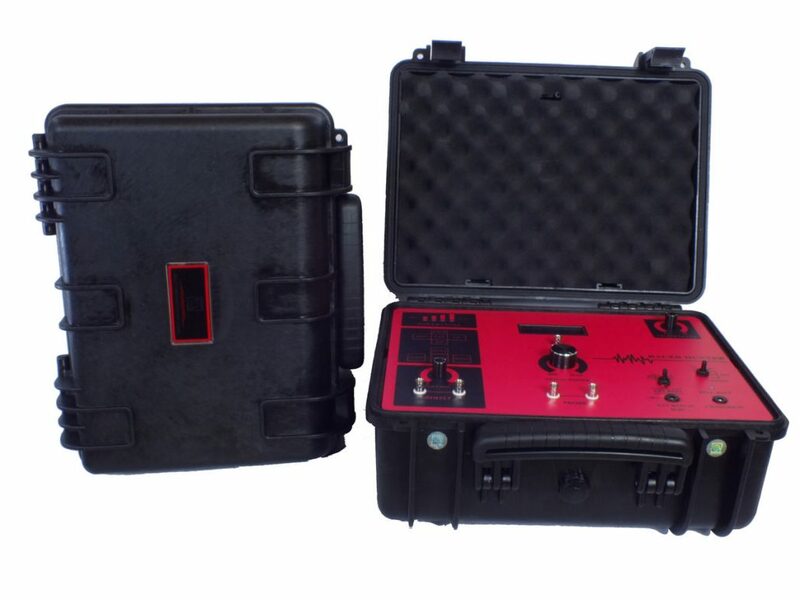 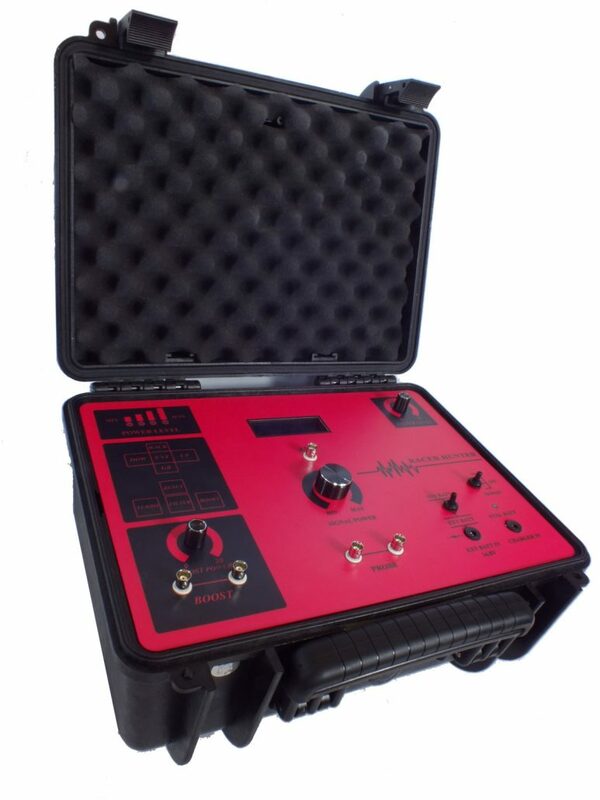 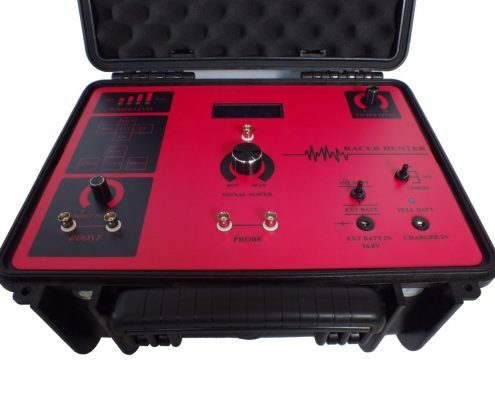 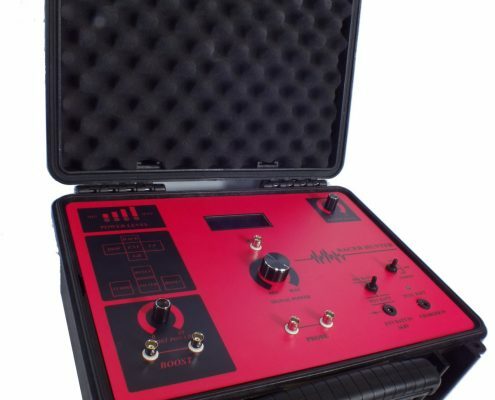 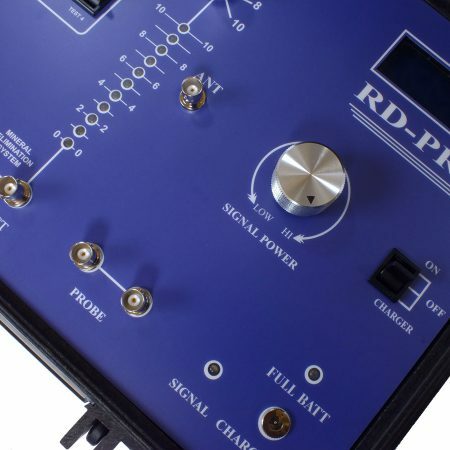 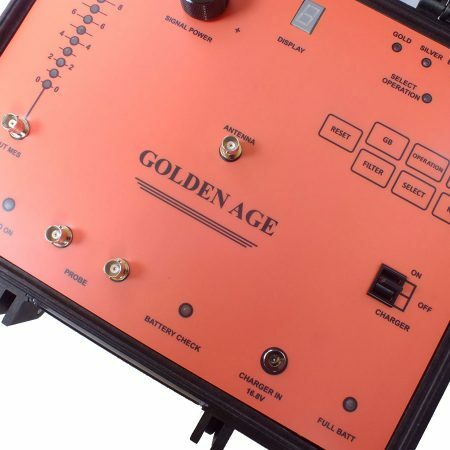 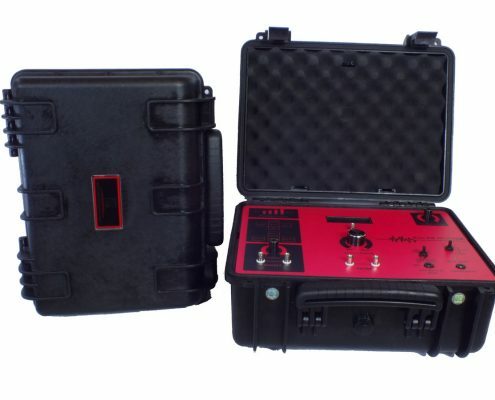 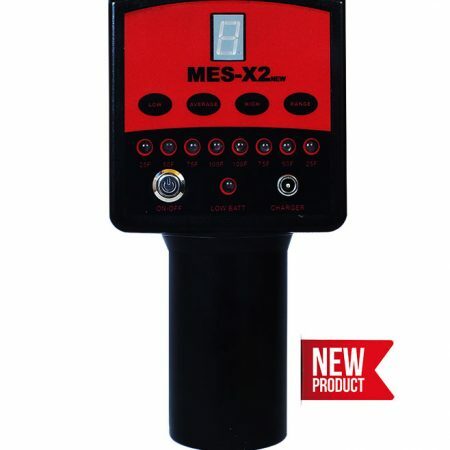 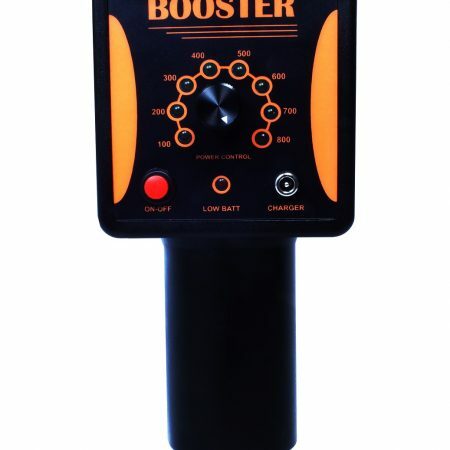 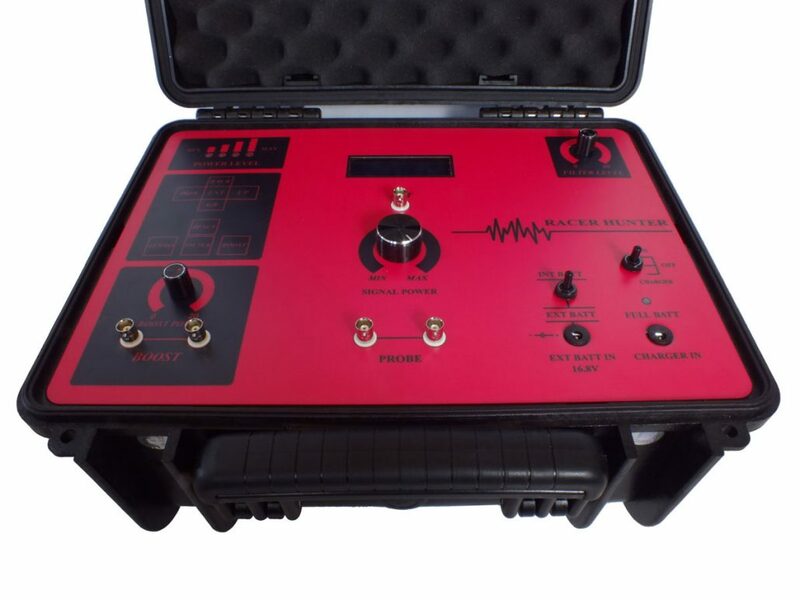 With a new generation of applications such as mineral eliminations and increase in the boost power, as well as of the main power amplification system ,it is introduced as one of the most powerful locators. 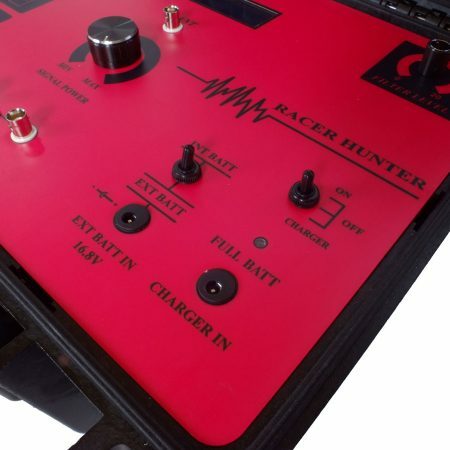 Despite exploiting the newest methods ,its ease of use is unique and remarkable to mention. 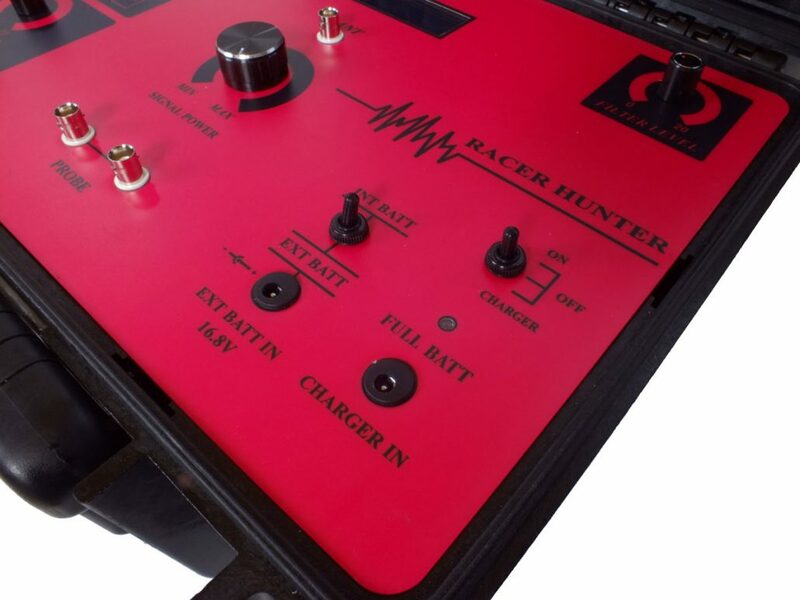 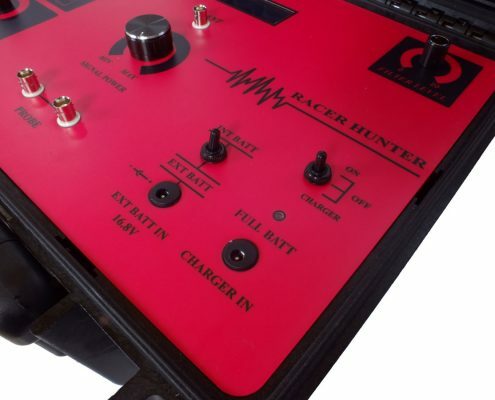 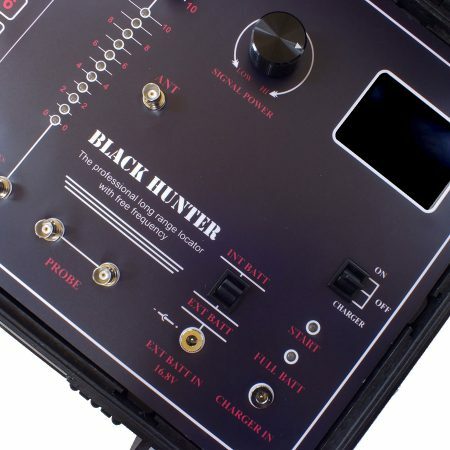 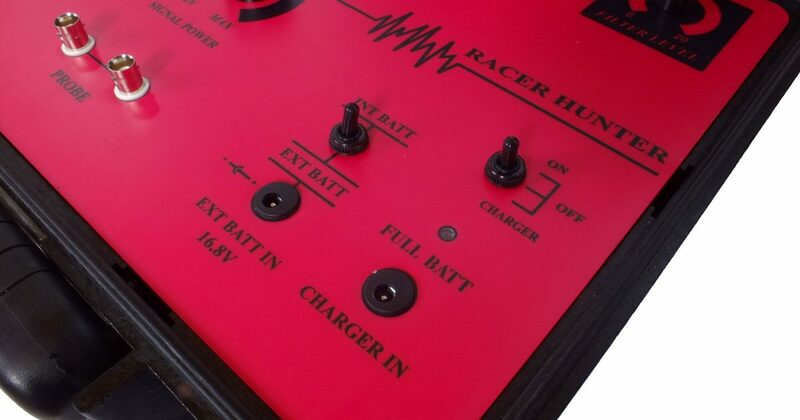 If you are looking for a powerful system with high performance to detect over long distances ,we recommend you RASER HUNTER .